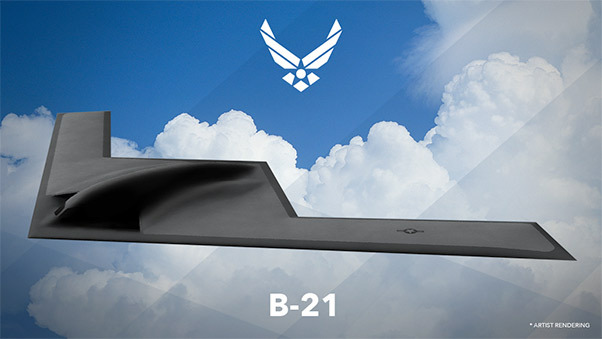 Submission entries for the B-21 bomber naming contest concluded May 5. Active, Guard, Reserve and civilian airmen, along with their dependents, submitted more than 4,600 entries in response to the contest announced by Air Force Secretary Deborah Lee James during the Air Force Association Air Warfare Symposium in February. Air Force leadership is still reviewing the submissions and will select the name that best represents this new capability while also ensuring it meets all regulatory requirements. 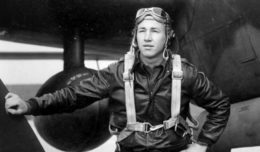 James and the Air Force chief of staff will select the winner in the coming months, and the name of the 21st century bomber is scheduled to be announced during the AFA conference in September. In the event the selected name was submitted by multiple people, the individual with the best justification for the name will be declared the winner.